The man that makes things happen in a big and fast way. ‘Action!’ is his war cry. Never happier when pushing things to the absolute limit. 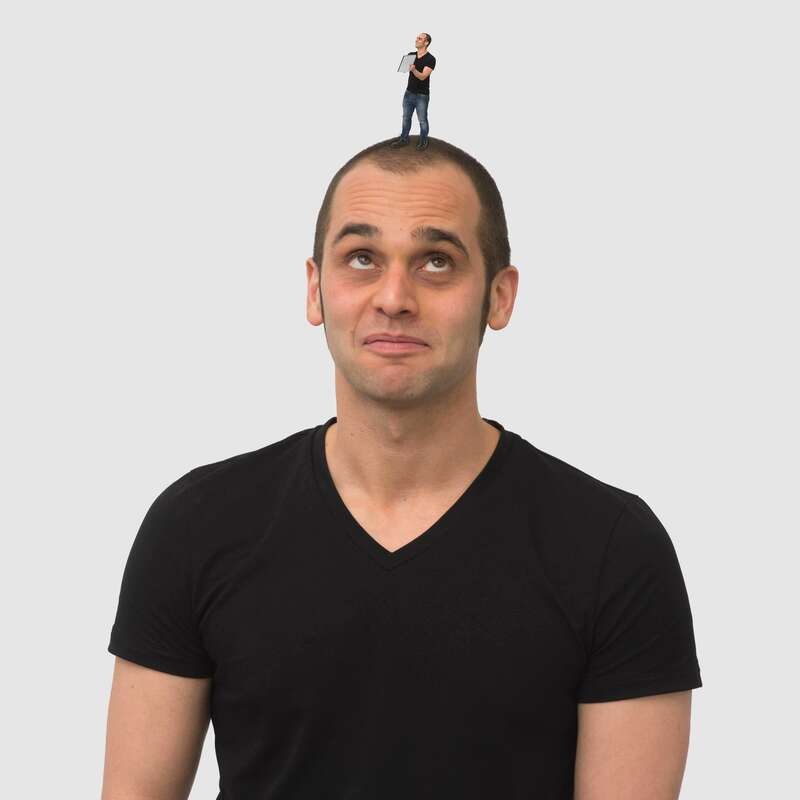 This tiny tornado of energy is designer, sales-guy, make-shift copywriter and coffee-maker. A born-entrepreneur who leads an incredible team dedicated to bringing beautiful ideas to life. I am a ‘Master of Design’ in Transport Design which I got from Coventry University in 2005. What design product or designer do you admire? So many…. 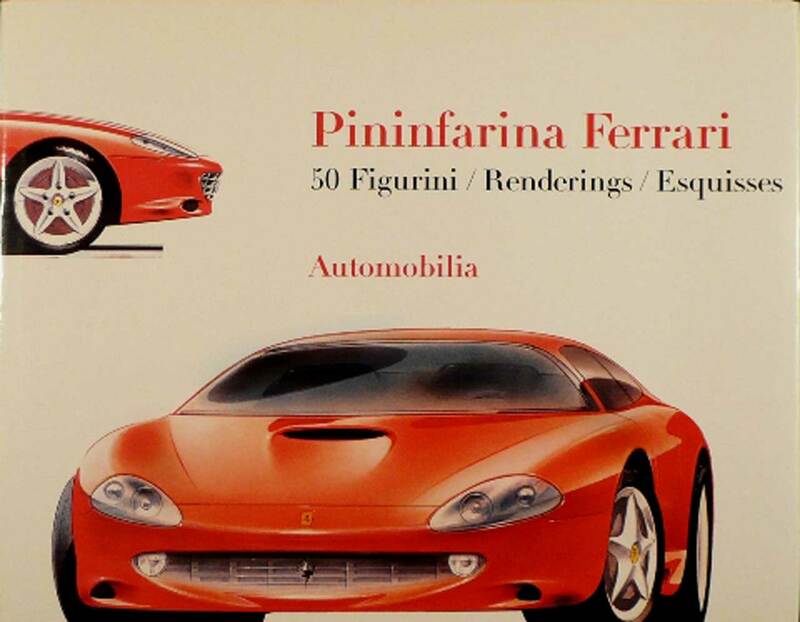 I got an amazing book from my parents in 1999 called ‘Pinninfarina & Ferrari, 50 Figurini’ and the book showed a range of renderings from designs of Ferrari form the fifties through to the late nineties. Many of them were signed Aldo Brovarone, at the time – a relatively unknown from Pinninfarina. Turns out he was, alongside his colleagues, responsible for classics such as the Daytona and the Dino. An absolute design genius. Giugiaro is a hero too but I grew up following Ian Callum and Walter De Silva who both inspired teams to design some beautiful work for both Alfa Romeo and Aston Martin. As a 3D designer – it was Richard Seymour who inspired me to wanting to become a designer, His TED talk – ‘How Beauty Feels’ is a classic. What is your favourite design tool? A white sheet of paper and a simple biro. I particularly love sketching on cheap printer paper, napkins or even toilet roll – most of my scribbles are incomprehensible to anybody but me. An uncanny ability to see potential in just about everything. Tea or Coffee? How do you take it? Favourite mug? Coffee, white, any mug is fine. What do you want to be when you grow up? I mean… when you’ll be 99? Exactly what I am doing now, but in a bigger way, astonishing everybody at how sharp I am as a 99 year old. Why did you chose to do design? What motivates you? I think design chose me! The journey from fantasy to reality is the most splendid one and one with which I never tire. What is your favourite project you worked on for the Loft? So, so many… The Altia Sub-brands, Digital Inclusion, Bridge2Business, Glasgow Chambers Of Commerce Infographic – projects that some people have never even seen such as Dalmahoy Whisky. 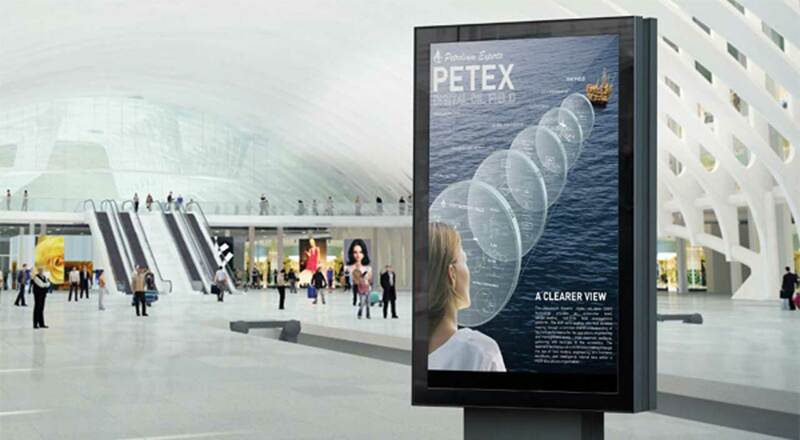 If I could choose two – The Petroleum Experts advertisement, simply because of the incredibly journey we went on with the client in visualising their software and the lifetime’s work of their founder Hamid Guedroudj. Also, in 25+ years of existence, they had never worked with any creative agency. Quite an honour. 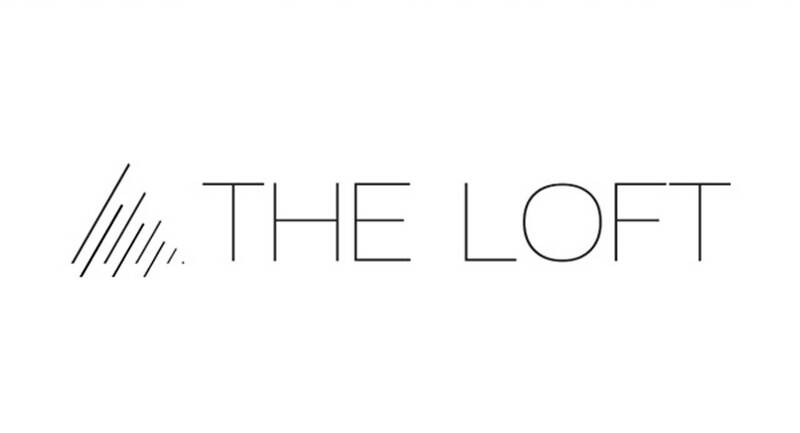 The second one is the loft brand, simply for the story behind it. It is an incredibly dynamic, elegant logo packed with tension and meaning. However, at 1 in the morning the night before we were about to launch the loft website and brand collectively – and after weeks and weeks of work. It was a mere triangle. Having failed to completely achieve what we wanted and the need to push on – we had settled. It was only after sending a preview of our new website to several friends and family members to give it a once-over that I received a call at 1 in the morning from my mum of all people who told me ‘your logo looks crap.’ She also wasn’t buying into the nonsense that it was the best we could do with the time we had left. Any-hoo, that kick in the behind impelled us to dig a little deeper – I had an idea – asked our designers at the time Ruth & Alejandro to have a look and when I came in the next morning – they had 5 beautiful options – all of them a huge step forward and almost identical to what we have now. Brilliant! What are you doing when you’re not designing?